When it comes to Android and iPhone Repair Newark Cell Phone Repair has got you covered. We even repair while you wait. Our prices are affordable too. 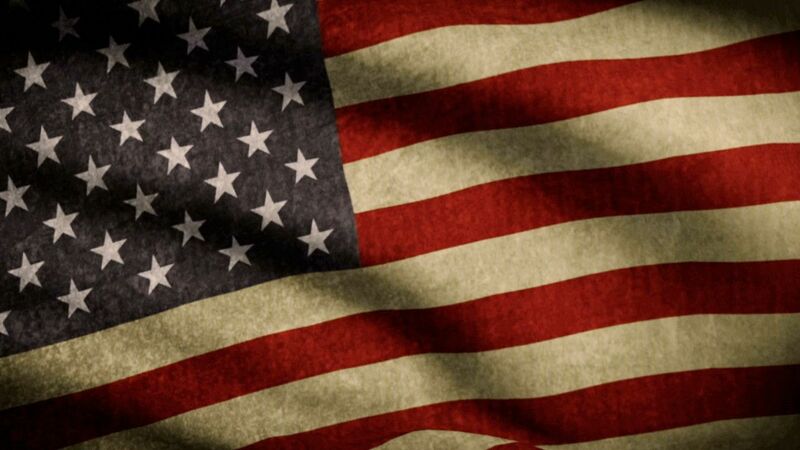 Call us now to let us know you are coming or fill out the form and we will see you soon. 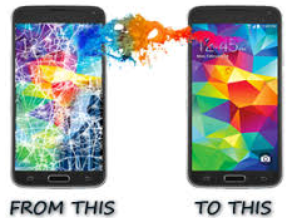 At Newark Cell Phone Repair We Can Fix That For You! Port Charger Fixed While You Wait. All other repairs we do for you as well. 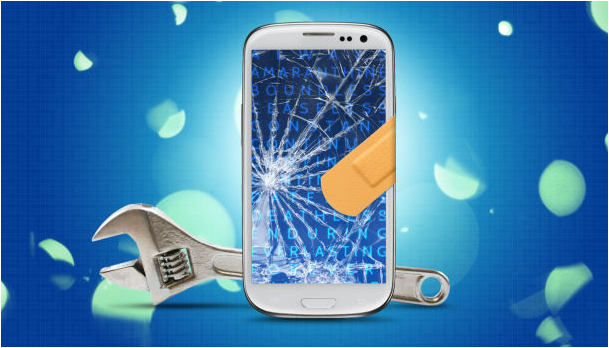 No matter what is wrong with your phone we can help you to get back on the road right away. Newark Cell Phone Repair also buys for cash cell phones. Whether they are working or not we just might buy it from you right away. We also have been known to trade too. Just call to let us know you are coming and we will be here for you! Fast, Friendly Service At An Affordable Price, Always! Android and iPhone Repair At Newark Cell Phone Repair we treat you right by giving you the very best price on Cell Phone Repair. We repair all makes and models. We also purchase many used cell phones. We fix laptops and desktops too. Is the glass broken on your iPhone or tablet? We can fix that for you! Just give us a call and we'll make sure we take you right away and get you going as soon as possible. We are the best cell phone repair shop in Newark. We fix tablets too. Charger ports on all devices. We are the best choice in your area. Everyone in Newark, NJ comes to us and you can too. We repair Samsung too. Just bring it in and we can help you with that. All smartphone repairs are done on site and quickly. 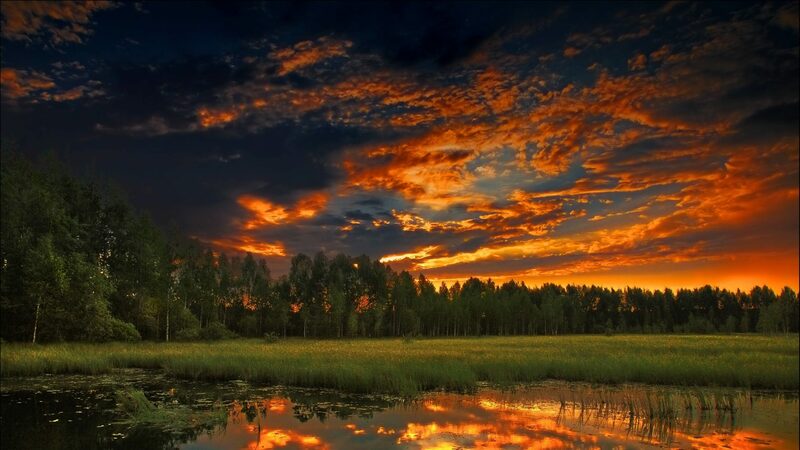 All work is guaranteed to be to your satisfaction. We have the best prices too so you are sure to be happy! Android and iPhone Repair available. If you say fix my iPhone, we can do that right away. 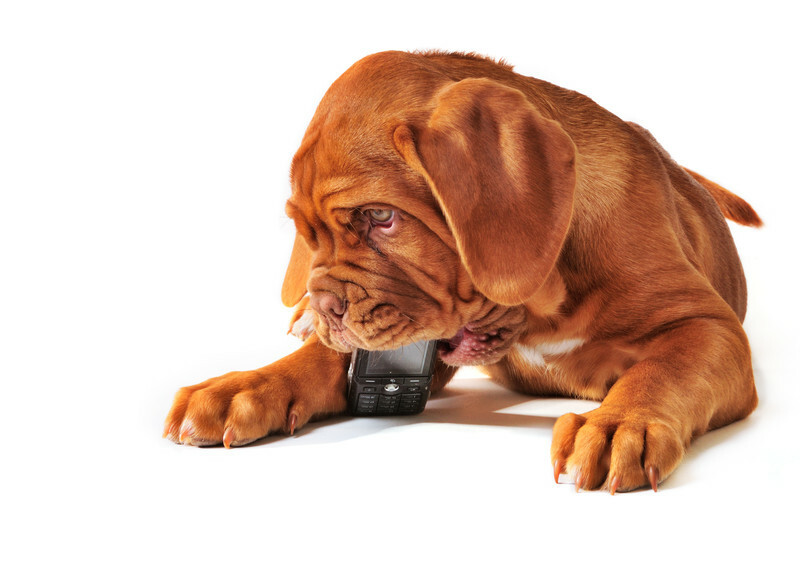 At Newark Cell Phone Repair we can fix it right away most of the time. Just give us a few minutes and we should have you on your way in no time. We also can unlock a phone or tablet for you too. Mobile phones are no good if they aren't working. Bring yours in today and we will take good care of you. We are the best cell phone repair shop in Newark! Smart phones aren't so smart when they break. Let us show you what we can do to help fix that pesky problem. We'll have you looking good in no time! Don't forget we fix any kind of computer. Just bring it in and we will have you fixed in no time. We are the best and our prices are affordable. Or if you need computer repair we will accommodate. Your worries are over. We can Fix That For You! Even the most complex fixes are no problem for Newark Cell Phone Repair. We specialize in all makes and models for cell phone and laptop and desktop too. Just call to let us know you are coming and we will gladly get you in right away! iPhone 6 we fix! Newark Cell Phone Repair also fixes computers too. Laptops or desktops, no problem for us. We can unlock anything in just minutes. And if you have a virus or your computer is just running too slow we can help you with that too. 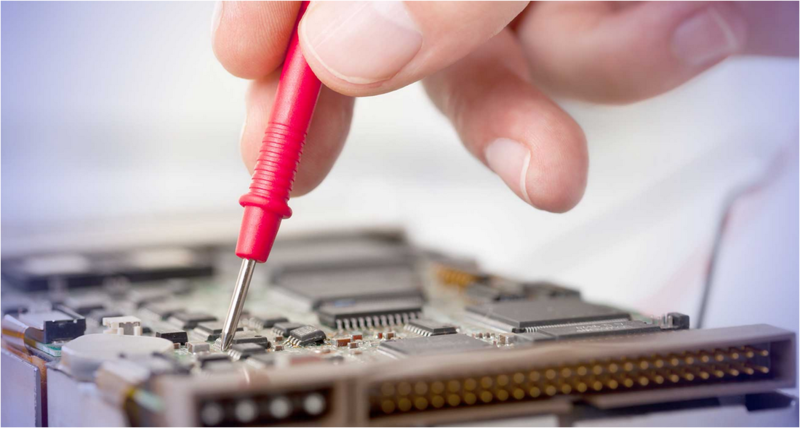 We are experts at fixing anything electronic! 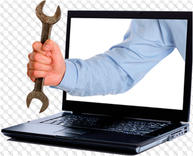 That's right, we fix all brands of laptops. HP, Toshiba, Dell and even Mac's too. You'll be so glad you brought your tired or broken laptop to us you will want to tell all your friends. 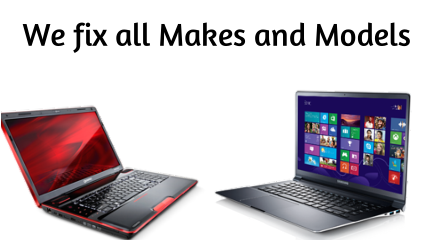 Call 973-988-2656 All makes of Laptops we fix or repair. PC's and Mac's have big problems that need attention. 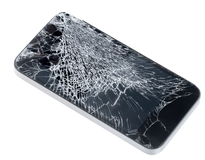 Broken Cell Phone Glass is one of our specialties. We often times can fix while you wait. Just give us a call to let us know you're coming over and we will be ready for you when you get there. We fix Apple products and Androids too. We are the nearest cell phone repair shop to all Newark areas. 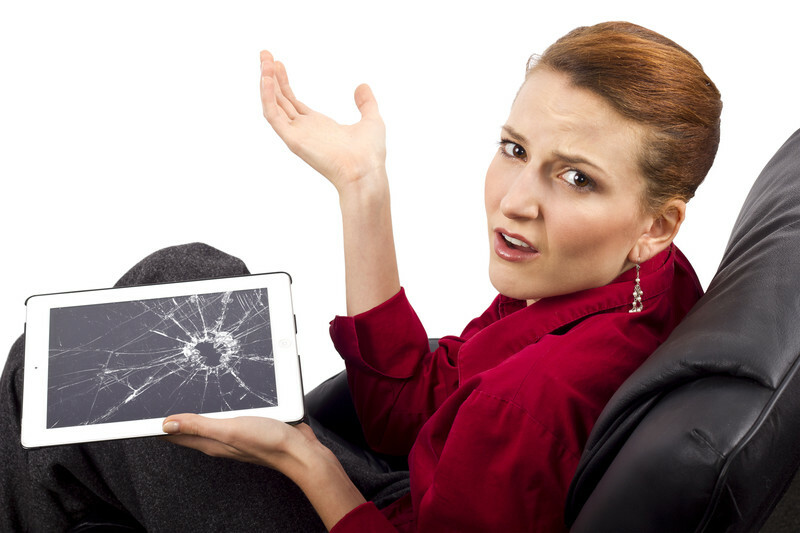 We also do cracked iPad screen repairs. Broken iPad screens are one of the things we fix. iPad repair - don't despair - We are here! Just give us a call and we will be waiting for you when you arrive. We'll get you fixed up and out of here in no time! Tech support is our middle name. No problem for us to get you in and out. One of our specialties is Charger Port Repair. My dog ate my phone she said. She Called 973-988-2656 and brought her phone to us! ...at your service to complete any task repairing your cell phone, tablet or computer! We are always looking for the latest and greatest techniques to update and repair your phone. You can be confident we are on top of all the latest technology!